It’s no secret that the bike industry lacks diversity. One way QBP combatted this homogeneity in 2016-17 is with its Women’s* Internship Program. QBP hired a number of college students to participate in its 10-week summer internship program. 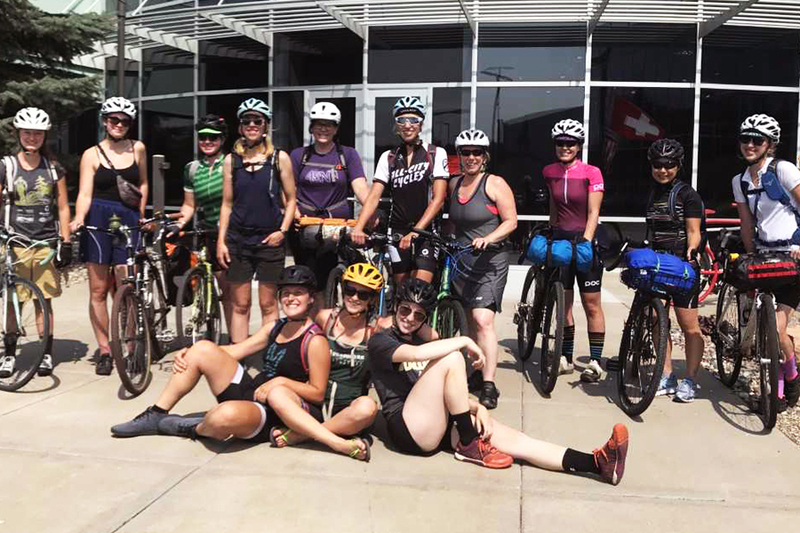 Interns get the chance to fully immerse themselves in the bike and outdoor industry through attacking a variety of ambitious projects related to their future career field ranging from designing handlebars to organizing dealer events. More important than what QBP gets out of the interns is what the interns get out of us. 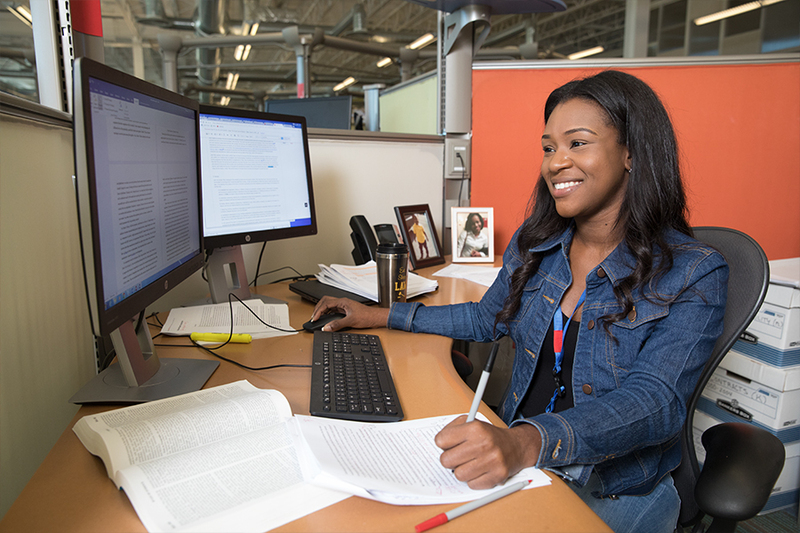 QBP employees strive to create a valuable, career-building experience. During their summer at QBP, each intern works on real-world projects, has opportunities to expand their social and professional networks, and gets to experience what working in the outdoor industry is like. For example, in 2017, the videography intern directed, shot, and edited an on-boarding video for new hires—a project that was sorely needed, but had been sitting on the backburner for some time. The legal intern worked on a trademark project that involved researching the status of QBP’s trademarks, and recommending which ones should be retained or let go. 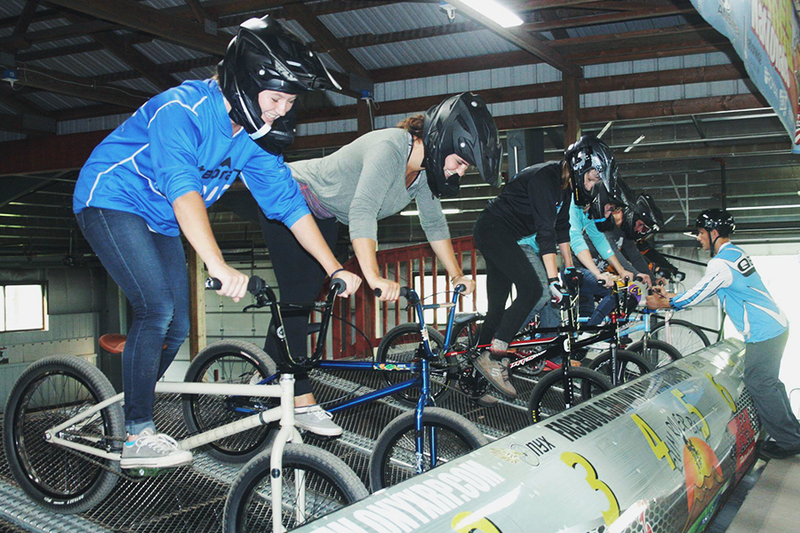 The engineering and design interns worked on projects ranging from researching cargo bikes for Surly to completing the first ever official benchmark project for the engineering program. But, it isn’t all work and no play here! Outside of the 9-to-5 grind, interns join QBP employees in their whole-hearted pursuit of a healthy work-life balance. From bike commutes, to weekend birthday parties, to overnight bikepacking trips (which recently involved nearly catching a fish in a baseball cap), there’s no shortage of fun. “I’ve made some good friends among the other interns and my team. 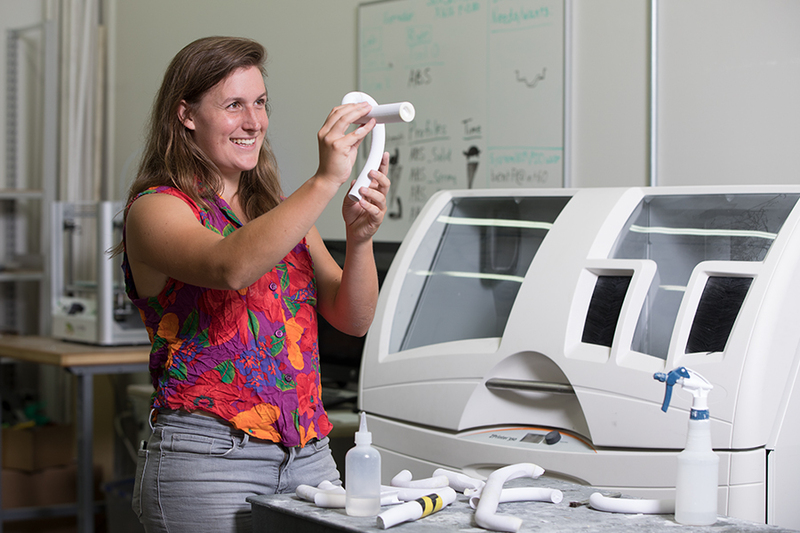 They’re valuable relationships from a social, ‘let’s go on a mountain bike ride,’ context as well as a professional context,” says Izzy Kimpegal-Anliker, 2017 product management intern. In taking a deeper look at the lack of diversity in the outdoor industry, QBP is adapting this program to extend beyond gender in the future. *The internship is inclusive of women, trans, femme, and non-binary individuals.